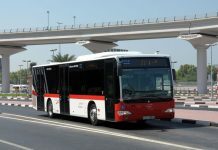 The vehicle was part of a public transport trial by the emirate’s Roads and Transport Authority (RTA). 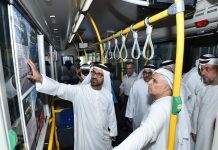 The automated, 12-passenger shuttle bus carried passengers down a 700-metre stretch, between a stop opposite Dubai Opera and the Vida Downtown Dubai hotel. 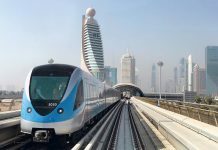 Ahmed Bahrozyan, chief executive of RTA’s licensing agency, says hundreds of passengers filled out surveys assessing their confidence in the driverless experience. 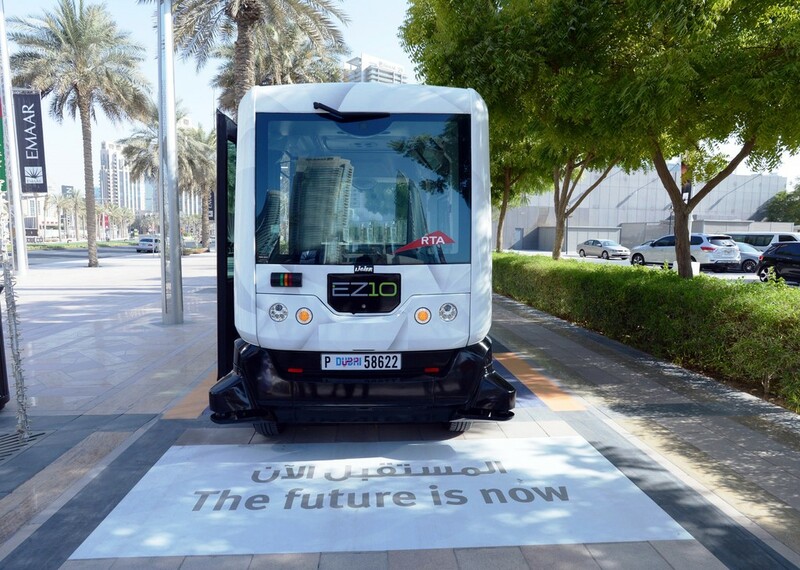 “We’re looking for things like, when people use this shuttle bus, how confident are they in a vehicle that is being driven by itself; how confident are they that, in the future, these types of vehicles will actually be on the road, serving people? 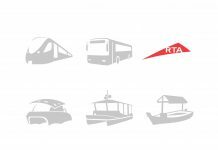 The RTA also wanted to gauge whether people saw these systems as fads, or actual vehicles that will become mainstays in future mobility systems. 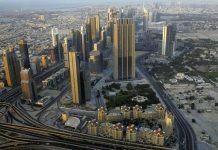 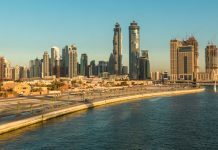 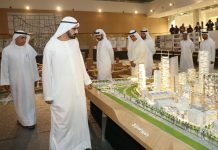 Sheikh Mohammed bin Rashid Boulevard was selected because the vehicle isn’t ready to navigate public roads or negotiate its way around other vehicles. 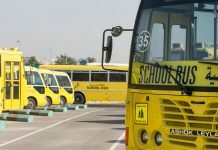 The bus did, however, navigate around pedestrians and cyclists – using GPS and sensors to detect what speed it should travel at.